Singapore is an economic behemoth. It has dominated other Southeast Asia countries for over a century, largely due to its dedication to good service. It’s well known for flourishing in trade and tourism, and it has excellent infrastructure. It can be described as both a city and a state that’s made up of several islands, one mainland, and another 62 islands. Singapore is considered a tax haven and a tech-ready nation thanks to its government’s efforts. For the longest time, Singapore has desired to be a technology hub of Asia. Of late it’s gaining recognition as a fintech hub with over 400 fintech start-ups in the country. 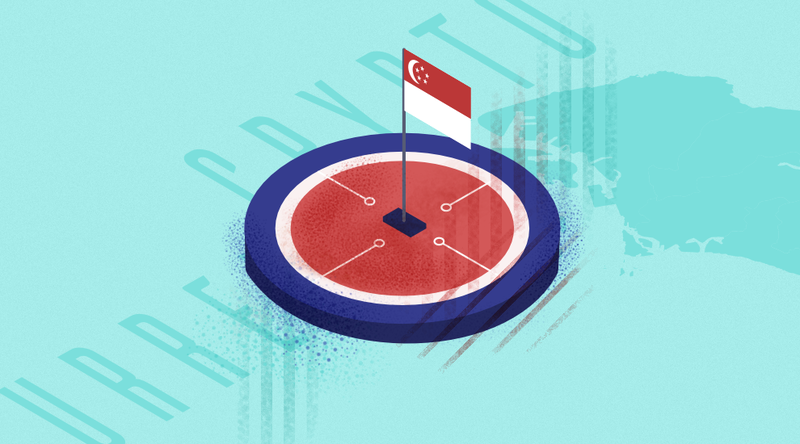 Singapore’s recognition as a fintech hub is mostly credited to the Singaporean government. 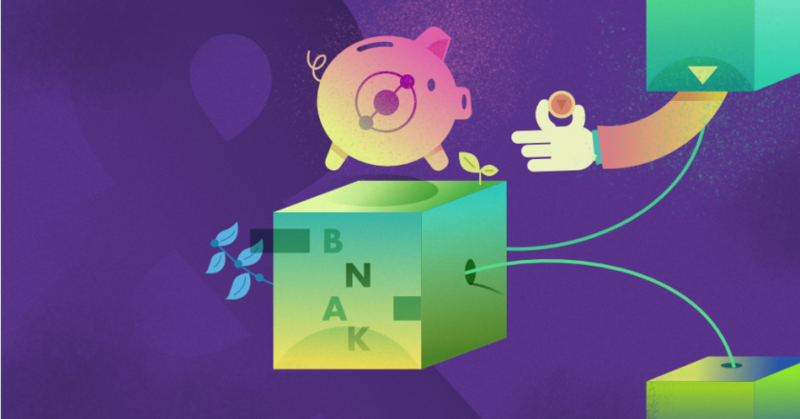 The government has created a multitude of attractive incentives that favor fintech growth. These include positive tax laws, improved infrastructure, and access to international markets. Start-ups in the country also enjoy the backing of MAS (Monetary Authority of Singapore). MAS has created a regulatory sandbox that has enabled any fintech start-up to experiment their ideas without fear of penalties. Singapore continues to gain recognition internationally as a secure fintech center as the sector continues to grow. Singapore’s government has taken a proactive approach towards blockchain technology. Instead of shunning and running away from the technology, the government has embraced blockchain technology along with cryptocurrencies. 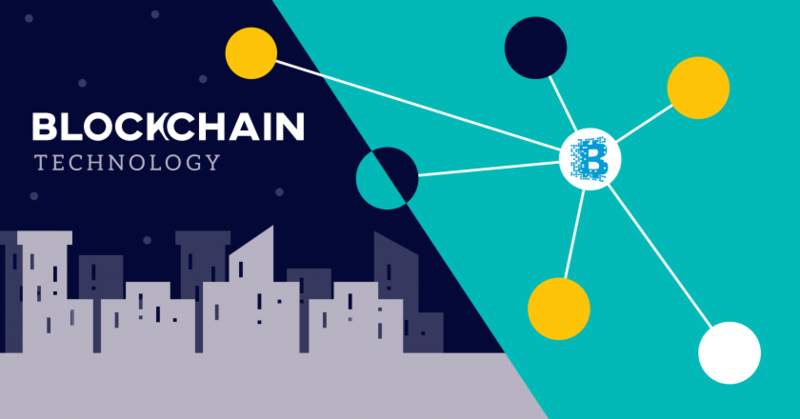 Currently, it’s looking into the potentials of blockchain as it steps up its efforts to develop and adopt blockchain into the financial sector. Facilitating these efforts is IMDA (Infocomm Media Development Authority) which has also launched a blockchain challenge to help blockchain go beyond Fintech. In this challenge, IMDA seeks to provide funds to two specific categories. They include enterprises and transformation. The enterprise category represents all start-ups with potential to improve operational efficiency, for instance, automation, process enhancement, etc. The transformation category represents projects with capabilities to enable business model innovations or the way businesses, societies, and governments interact. Projects that succeed in both of these categories are expected to gain monetary prizes of $50,000 and $100,000 respectively. MAS (Monetary Authority of Singapore) has also teamed up with blockchain technology firm R3 and a multitude of other financial institutions on a proof of concept project known as Project Ubin. The goal of Project Ubin is to develop an interbank payment infrastructure and eventually put the Singapore currency on the blockchain. Apart from MAS, private companies are also pushing blockchain adoption by facilitating cryptocurrencies as an acceptable payment method. Law firms such as Denton’s Rodyk and Wong Partnerships are also providing legal services that cater to the industries’ demands. Lastly, there are some learning institutions in Singapore that are offering blockchain-related courses. Since there is a talent deficit in the blockchain industry, some universities have seized the opportunity to offer courses on the subject. Spearheading this agenda is the Singapore Management University and the Singapore University of Social Sciences. The National University of Singapore (NUS) is also partnering with IBM to develop a blockchain-based curriculum. It’s safe to say that blockchain technology in Singapore is genuinely and widely accepted. Singapore has stated that it doesn’t intend to regulate cryptocurrencies or ban blockchain technology. However, it has promised to stay alert to money laundering activities and any other potential risks that may emanate from blockchain or cryptocurrency use. The government’s goal remains to spur blockchain development and create awareness of blockchain technology to both financial and non-financial sectors of the country. Being home to a number of promising blockchain start-ups, Singapore intends to continue embracing this useful technology. Citizens of Singapore and the regions around it have had a preference for gold throughout history. With gold being part of their culture and heritage, it’s no wonder that gold is prevalently used for gifting jewelry and owning. Singapore’s government also intends for the country to be a precious metals trading hub. Therefore, in February 2012, it decided to make certain investment grade silver, gold, and other precious metals tax-free. All precious metals that have been labeled IPM (Investment Precious Metals) are GST (Goods and Services Tax) free. Physical gold bullion qualifies as IPM. Gold jewelry is considered to be non-IPM and therefore, incurs a 7% GST. Speaking of tax, there are no taxes on gold importation. Stats from IE (International Enterprise) Singapore reveals that total gold imports and exports expanded from 474 tonnes in 2012 to 823 tonnes in 2014 and fell to 618 tonnes in 2016. When it comes to gold reserves, Singapore ranks the 26th position, and 10th in Asia. Singapore’s gold reserves have remained unchanged in Q1 and Q2 of the year, averaging 127.40 tonnes. The gold reserves have also averaged about 123.96 tonnes from 2000 to 2018 hitting an all-time high of 127.40 tonnes in Q3 of 2000. Citizens of Singapore also use gold as a store of value or as an investment asset. This is made evident by the fact that Singapore has a world-class gold bullion trade and storage infrastructure. There is also a heavy presence of investment banks in the country that actively participate in Singapore’s gold market. They participate in a trading capacity or through their wealth management units. They include Standard Bank, JP Morgan, Toronto-Dominion, and UBS. Other players in the gold market include trade houses with notable names such as INTL Stone, Mitsubishi, and Sumitomo Global Commodities. Singapore’s determination to become a fintech innovation hub has earned it worldwide recognition as such. The country is currently riddled with hundreds of fintech start-ups with a majority of them being in the blockchain and cryptocurrency sector. The government has also set in place incentives that favor gold trading and investment in the country. All these procedures have created an ecosystem that supports gold, blockchain technology, and cryptocurrencies. By combining the value and investment aspects of gold with the speed and flexibility of the blockchain in our DinarCoins, which can be traded for Gold Smart Contracts or redeemed for physical gold bullion at select locations, Singaporean’s or anyone else can take advantage of these tokens. We encourage you to check out our gold and blockchain-based products on our main website.